Luke Taylor is an actor and political enthusiast hailing from White Plains, NY. 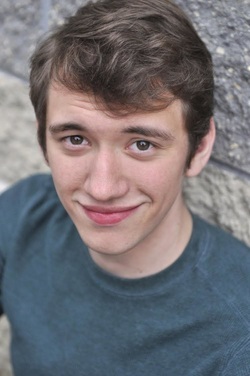 He recently graduated from Muhlenberg College with a Bachelor of Arts in Theatre and English. He is grateful to be a part of this important project and to have the opportunity to engage with these debates constructively and creatively.